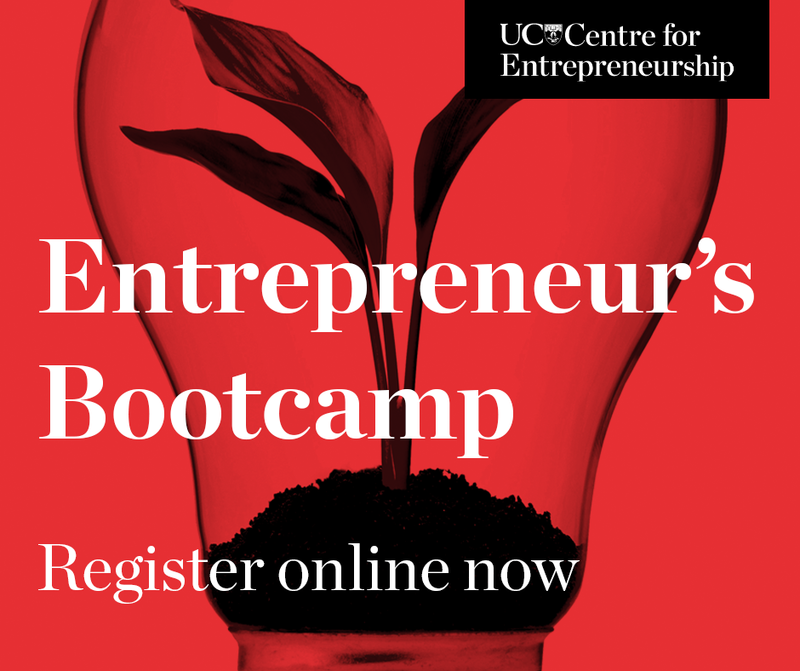 UCE ran its first ever Bootcamp from 28 – 30 June for aspiring, student entrepreneurs as part of its Incubator Programme. It was great to have so many students participate and it was even better seeing how much they learned and grew over just two and a half days. On day one we welcomed over 40 aspiring entrepreneurs to their two-and-a-half-day crash course in entrepreneurship. 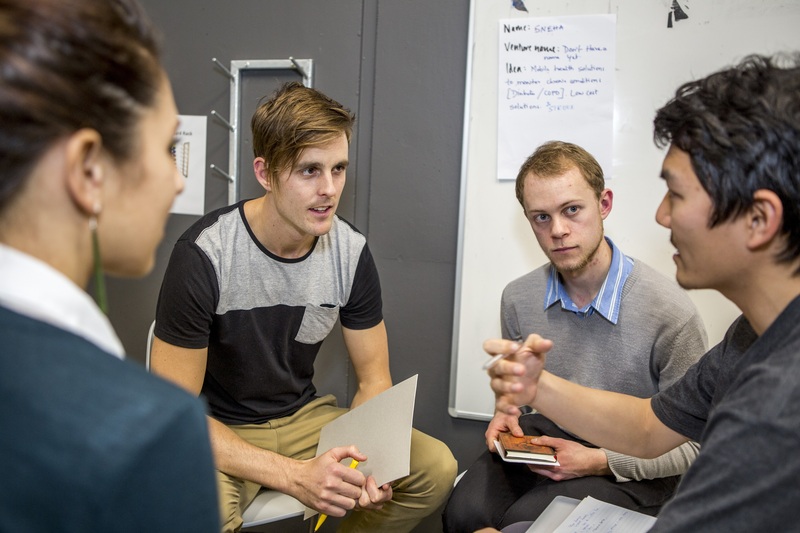 Students could either pitch their existing or new business idea (if they had one) or jump on board with other students to form teams. 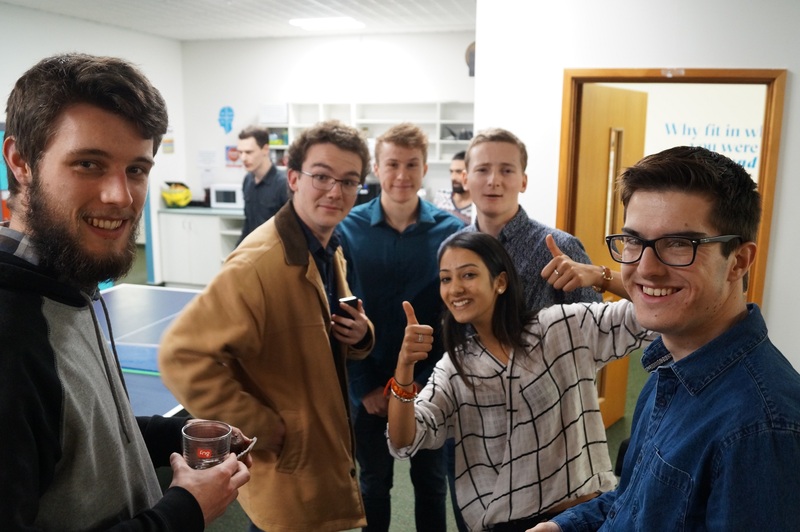 After teams were formed, we were joined by industry guests and UC staff to celebrate the official launch of the Bootcamp. Some students even pitched to the crowd, gaining substantial interest from our guests. Day two was jam-packed with workshops, professional time and speed mentoring – as well as a free lunch of course. Workshops included a rundown of the lean canvas, social enterprise and market validation. We were also fortunate enough to be joined by staff of Duncan Cotterill and EY for professional legal and accountancy advice. The highlight of the day was the speed mentoring, with students having an hour to sit down and talk with local entrepreneurs and business leaders. The third and final day was another intense day for students. We had workshops on pitching, funding and intellectual property. ASB, Harvey Cameron and Saunders & Co staff also kindly volunteered their time to give students advice on banking, marketing and intellectual property. The rest of the day gave students time to work on their ventures and to prepare for the pitch battle. All teams delivered fantastic two-minute pitches to our judges and demonstrated a solid understanding of their respective problems and customers. For more information, check out the student feedback and view more photos.